BLÖJKNUTTARNAS ABF. [Reklam - Advertisement 1940-70.] ^ back to Index. 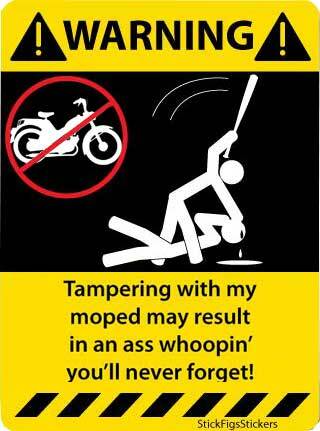 ● [A-Z moped.] ● Index. 10 20 STÄDNING PÅGÅR Postcards with vehicles. - II. Orter. VDO reklame 1955 - Denmark. Vartex kabeln. Motorfirman VARTEX Varberg.